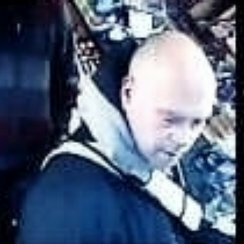 Police are releasing CCTV images of a man they would like to speak to in connection with an assault that happened at Ashley Recreation Ground near New Milton on Sunday, January 23. A 55-year-old man was assaulted while he was out walking his dog. The incident occurred at around 3.15pm. The man was punched in the face and knocked to the ground by another man. It is believed the incident occurred after the two men’s dogs came together. The 55-year-old sustained minor injuries to his neck, head and thumb. The man had a white dog, which was thought to be a Staffordshire Bull Terrier, with him at the time. Anyone with any information is asked to contact PC Chris Barrow at New Milton police station on 101 or the Crimestoppers charity on 0800 555 111, where information can be left anonymously.